Below is a list of commonly asked questions, have a quick read through to save you time! HealthFit is open all days of the week. Can I have personal training sessions at HealthFit even if I am not a member? Yes. Our personal trainers offer sessions for our members and also non-members. Check out our personal trainers to have a look at our highly experienced team. Do you offer Massage Therapy at HealthFit? Yes. We have a number of qualified and highly experienced massage therapists here at HealthFit. Do you have an onsite Physiotherapist? Yes. We have a registered Physiotherapist practicing on-site each week. Do your small group training classes cater for all abilities? Yes. Each class can suit all levels of fitness and leaves room for you to progress over the programme. Our small group trainings only ever have a maximum of 12 people in each class, this means that our trainers can pay close attention and scale the class to each person’s fitness level or movement challenge. Are Clyde Quay Wharf residents only able to use the gym? No. Anyone can be a member at HealthFit. We are located at 5 Clyde Quay Wharf, Te Aro, Wellington and enjoy the sunshine and sea breeze! Can I come in for classes at HealthFit without being a member? Yes. We invite non-members at anytime. You can come and enjoy our classes too. Come in and have a chat with us and we can sort something out to suit your needs. Do I have to book into the Small Group Training Classes before I come? Yes, we ask that you book into our classes just before you come. This is so we can manage the number of attendees in each programme. You can book your classes here. What equipment is available at HealthFit? We are proud to offer one of the best locations and facilities in Wellington. We have a wide range of equipment including free weights, cardio/weight machines as well a cable machines - basically if you need it - we have it! 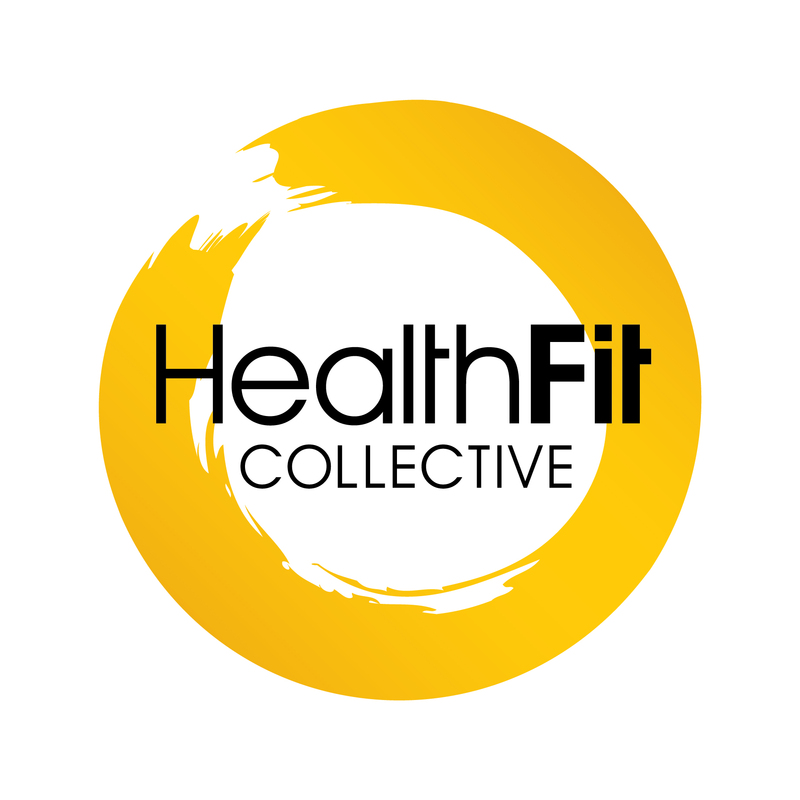 Your membership will entitle you to have full access of the studio during opening hours, plus free onsite workshops/seminars at HealthFit, plus a daily fruit and towel service. How do I get started with a Membership at HealthFit? Start with coming in to see us or send us an email and we can book you for a free 30 minute consultation with one of our experienced personal trainers, so we can gauge what you are looking for and how we can best support you in your health journey. From there we can get you all set up with the paperwork and you are good to go! Does HealthFit have flexible memberships that can work around me? Yes, we have a wide range of memberships that can be tailored to your specific needs. Our memberships can be month-by-month or year long, can include one small group training class or five. Book in for a free 30min consult with one of our experienced personal trainers to find a membership that works best for you!